What’s Nintendo filming at Universal CityWalk Hollywood? 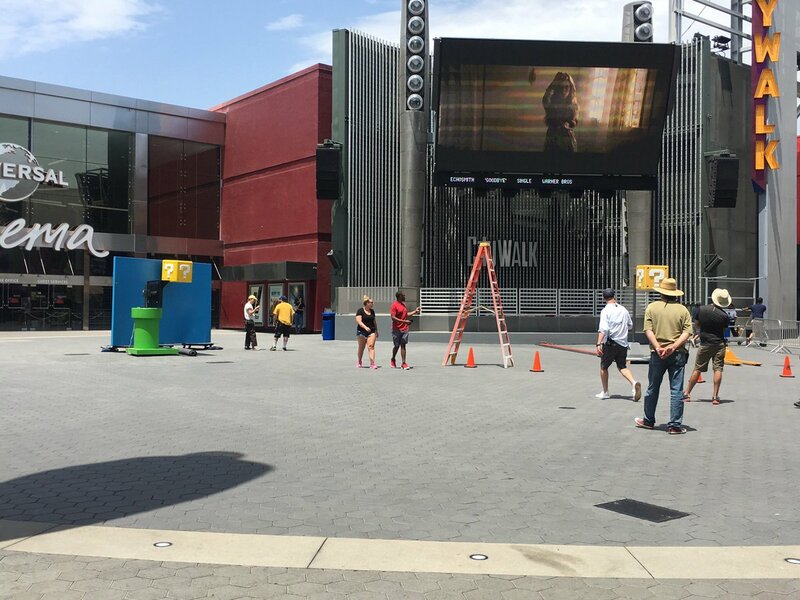 Nintendo piqued the curiosity of some of its fans today due to some activity at Universal CityWalk Hollywood. The company was filming something there, though we’re not quite sure what. Universal CityWalk Hollywood is of course located in California by Universal Parks & Resorts. 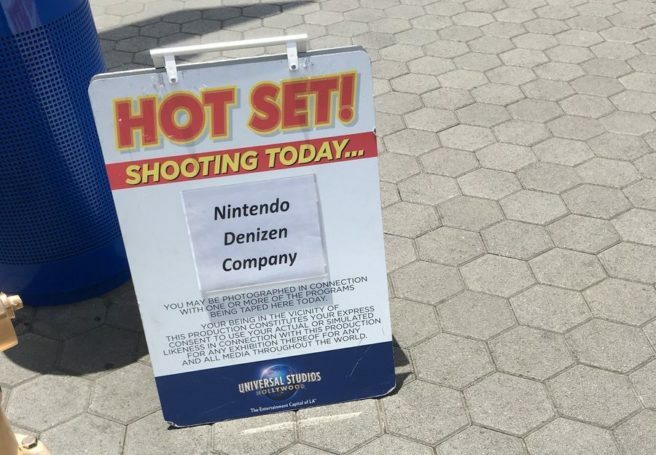 The first thought that may come to mind is something related to Super Nintendo World, but even so, the filming taking place still raises questions.